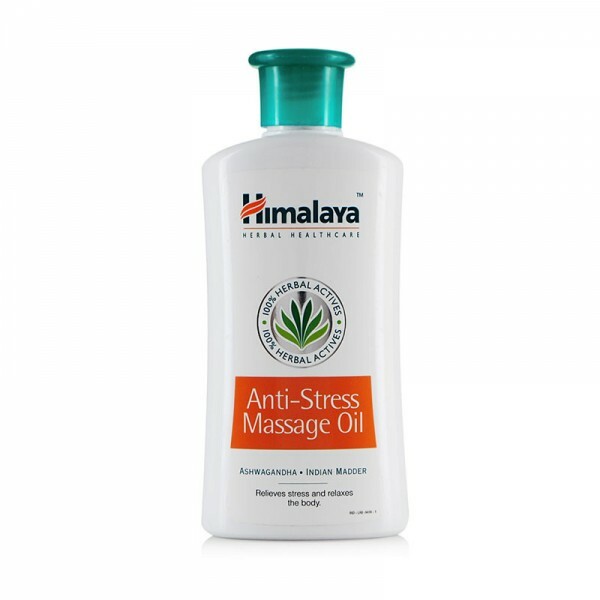 Enriched with Sweet Flag, Drumstick and Cedar Tree extracts, Himalaya's Pain Relief Oil provides complete relief from neuromuscular pain and the pain associated with arthritis. Sweet Flag is known for its analgesic, spasmolytic and nervine tonic properties, which relieve pain. Drumstick has a wide variety of uses in Ayurveda. The gum of the drumstick tree contains anti-inflammatory and warming properties, which help reduce pain. Cedarwood contains antispasmodic properties which relieve spasms and related ailments. This includes spasms of the respiratory system, intestines, muscles, heart and nerves. Ginger has anti-inflammatory, stimulant and heating properties that relieve body swelling. Country Mallow has spasmolytic properties, which aid in the healing process.